WE get the thoughts of players and fans on our new kits for the 2017/18 campaign. 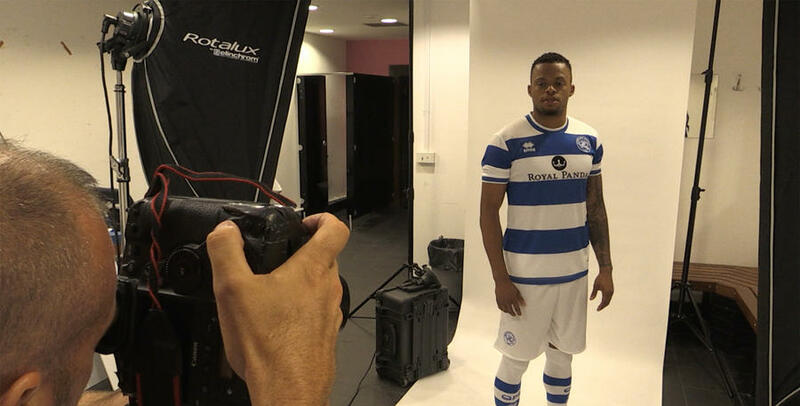 We go behind-the-scenes at our #QPR1718 kits photoshoot, getting the opinions of supporters who have been part of the reveal. 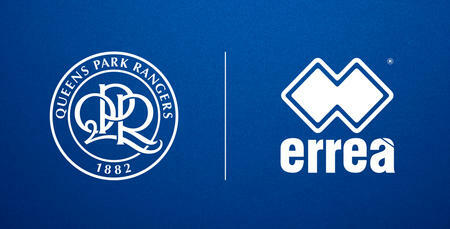 We also speak with Jack Robinson, Jordan Cousins, Jamie Mackie and Club Ambassador Andy Sinton. 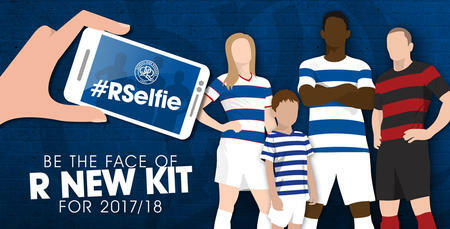 You could be the face of 'R' new kit!